Huntersville, and other areas in North Carolina. customers with a high-quality moving experience every time. Port City Movers can help! 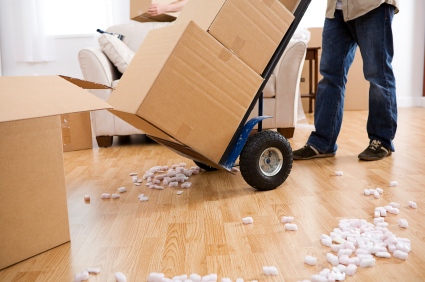 Port City Movers can provide you with all your moving & storage needs in North Carolina! 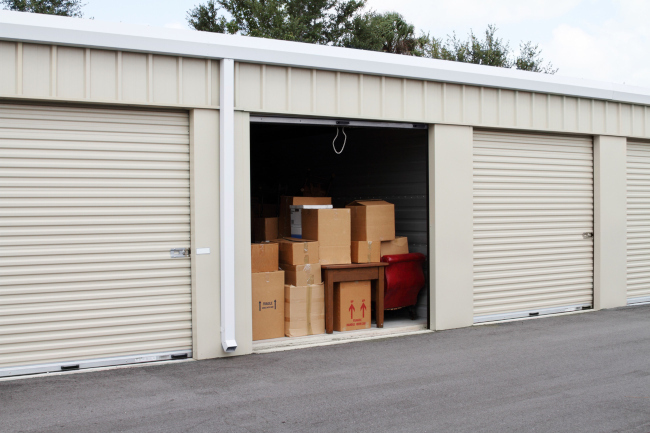 From moving truck rentals to self-storage units and other moving services, we can help you with local or long-distance moves in North Carolina. Are you looking for a stress-free moving experience? Would you like to avoid the hassle and mystery of wondering when and if your personal items will arrive safely at their new home? If so, look no further than the expert moving team at Port City Movers. 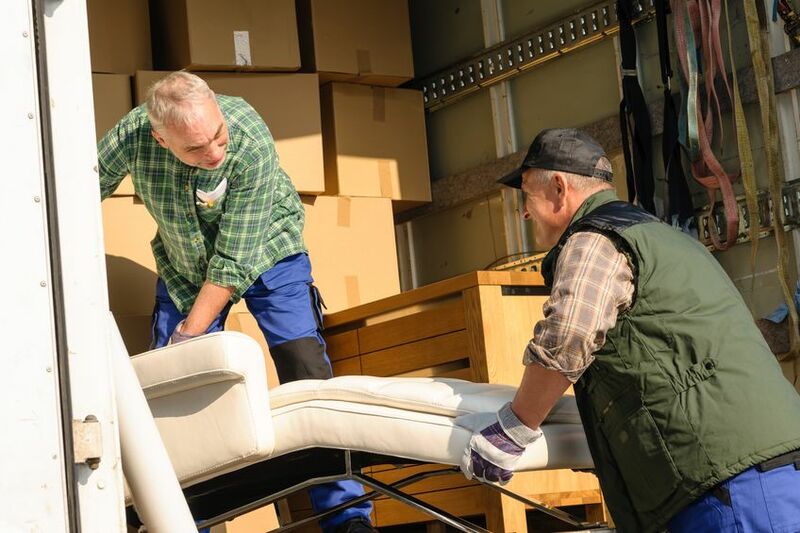 Our family-owned moving company has been helping the good people of North Carolina and surrounding states pack up and move their belongings safely since 1970. 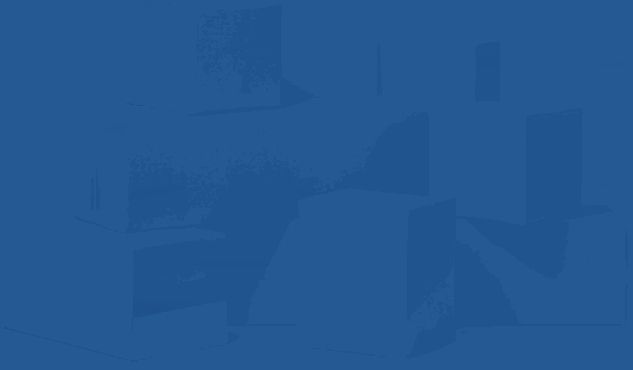 We have helped thousands of customers over the years, and we feel it is our attention to detail and local moving services that set us apart from other moving companies. 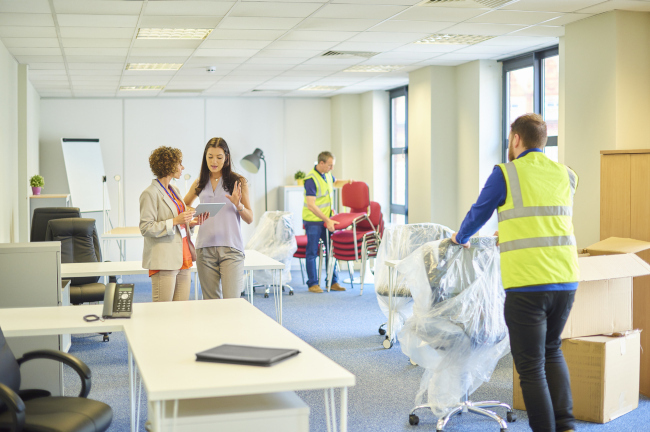 While other moving companies reuse packing materials over and over again, we here at Port City Movers recognize that your items are special and deserve their own, brand-new packing materials. 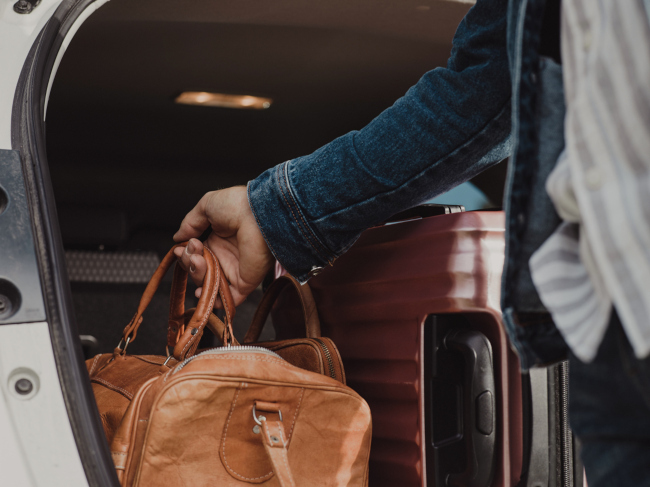 Additionally, we feel this approach helps guarantee that your personal belongings will arrive to their new home in the same condition as when they were packed. Moving can be a stressful process. Between hunting down boxes, worrying about if your personal belongings will be crushed in transit, and the sheer effort of loading and unloading the truck, it’s no wonder that moving is exhausting! 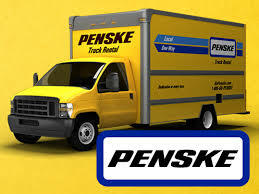 Say goodbye to complicated and expensive moving truck rentals! 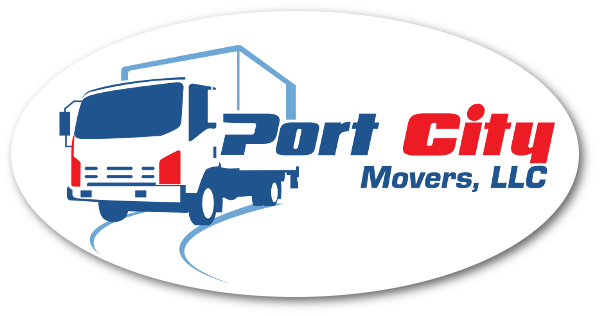 At Port City Movers in North Carolina, we believe that your moving experience shouldn’t involve the added stress of an exorbitant moving truck rental. Moving can be a very stressful process. If only it were as simple as getting your belongings from one place to the next! Our team at Port City Movers recognizes that while getting your things from point A to point B is the end goal, we know that there is an art to moving things safely and efficiently!